Regulating a piano involves the adjustment of the mechanical parts of the piano to ensure that they are doing exactly what they should at exactly the right time. This adjustment is necessary to compensate for the effects of wear, the compacting and settling of cloth and felt, as well as changes in the wood caused by humidity and temperature changes. Regulating is recommended in properly maintaining a piano because it deals directly with the uniform responsiveness of a key stroke. 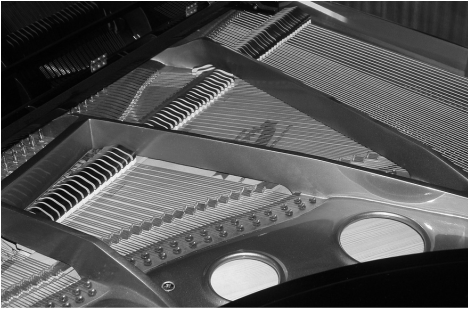 It will ensure your piano is producing widest range of sounds it is capable of.